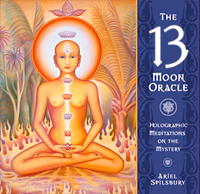 The 13 Moon Oracle and The Alchemy of Ecstasy by Ariel Spilsbury, are a life long curriculum for exploration of the Divine Feminine archetypes! 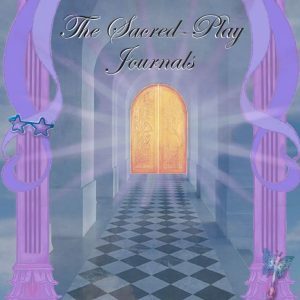 These journals are used for deeper explorations of these self-initiatory journeys. 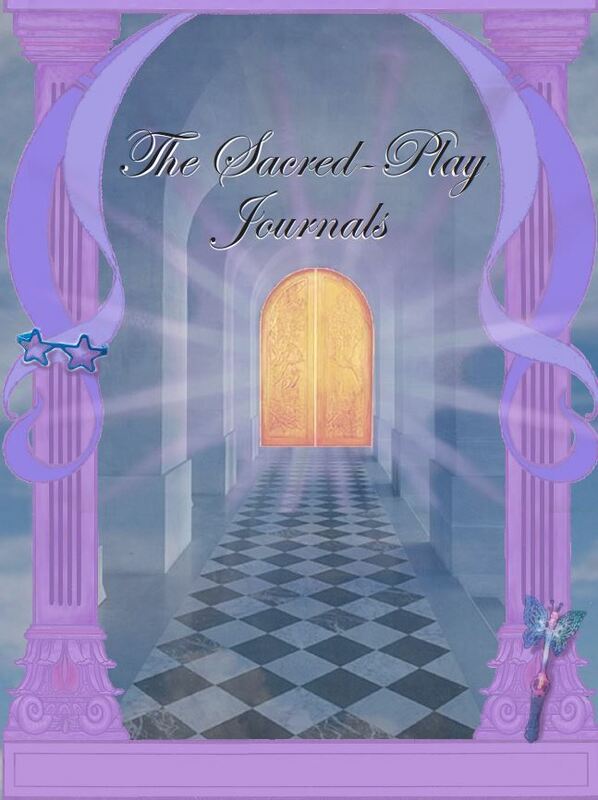 In the journals there are beautiful pages for tracking dreams, making divinations, moon cycle intentions, direct transmissions from the archetypes, ceremonies, archetypal challenges, sacred contracts etc. 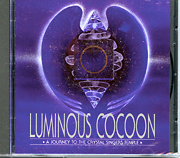 There are pages for writing, drawing and collecting images of the archetypes. 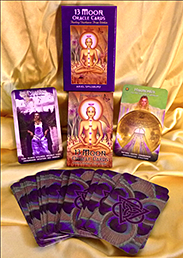 You may buy any one of the printable 13 journals for $3.33 or the whole set of 13 for $39.